Do you want to explore Ibiza by foot? Walking Ibiza organises so called 'community walks'. On Wednesday they do a Short & Sweet walk (2-3 hours) and every Friday a classic community walk (4-5 hours). Everybody can join these walk and you can just show up at the meeting point. 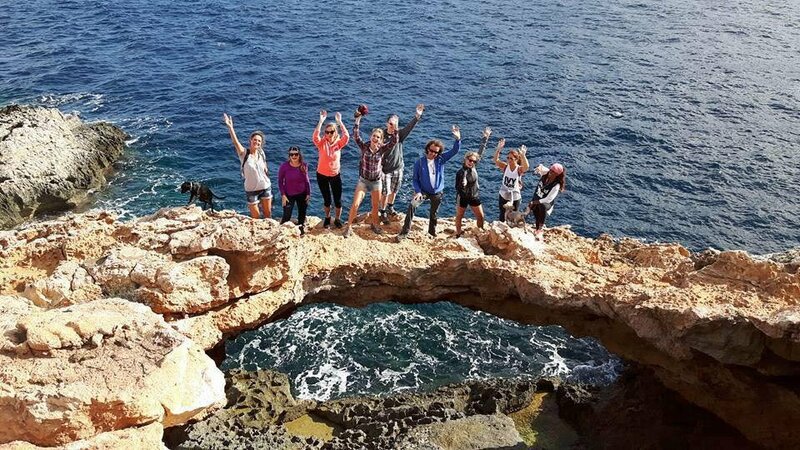 In winter (end of September untill April) the walks start at 10.00 h and from May untill September Walking Ibiza organise the walks in the (late) afternoon or evening. Every week there are different walks with different starting points and times. It's by donation (suggested €10 per person).